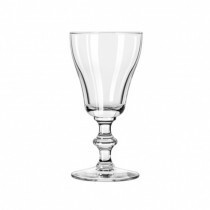 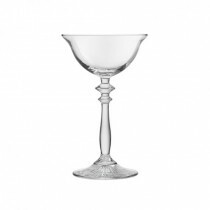 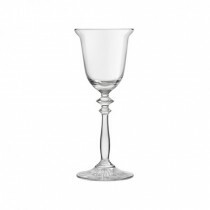 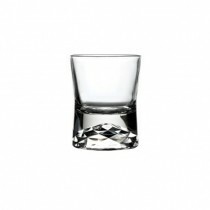 Perfect glasses for those short punchy stirred cocktails.Shorty, a new innovative range of Libbey glassware perfect for serving mini cocktails. 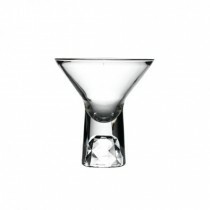 This new ´mini cocktails´ comprises of a Margarita, Martini and Rocks glass. 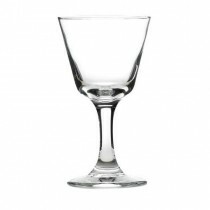 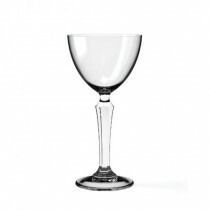 The style features a small easy to hold stem with an integral multifaceted glass dome creating an amazing sparkle.